A striking residential tower in Cluster B of Jumeirah Lakes Towers, Lake View presents a range of one and two bedroom apartments and penthouses, each with access to an array of recreational and retail outlets. The attractive tower rises 40 storeys above the waterfront and commands superb views from every outlook – whether it’s the lush green lake community of Jumeirah Islands or the impressive marina development. A huge selection of cafés, restaurants and shops, along with the gymnasiums, salons, walkways and parks at plaza level, are all waiting to be discovered downstairs. 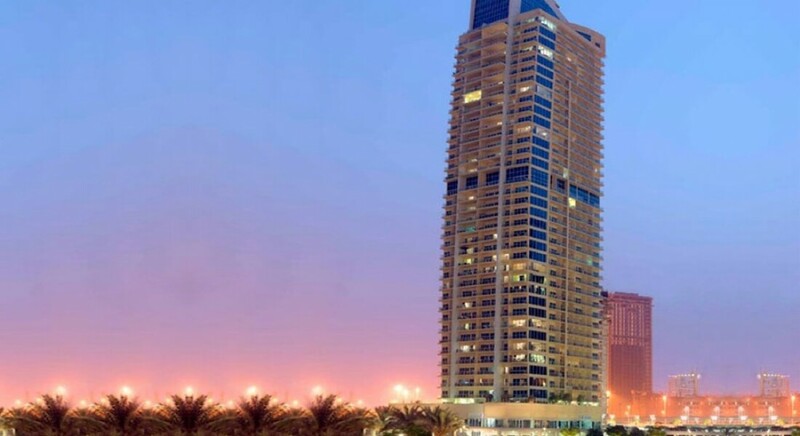 Lake View is within a short walk of the JLT Metro Station and has easy access to Sheikh Zayed Road. With such easy accessibility from in and around Dubai, Lake View is a convenient and comfortable place to call home.